Gaming Live Shadow of the Tomb Raider : Pousse le wagonnet Lara ! 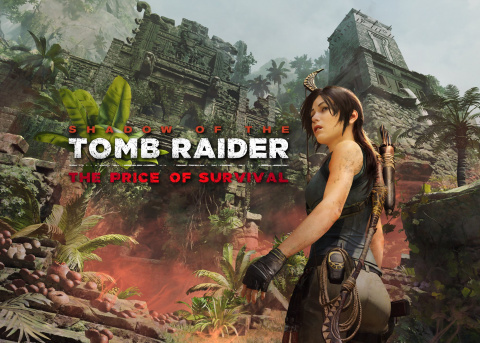 Bande-annonce Shadow of the Tomb Raider : The Price of Survival - le quatrième DLC maintenant disponible ! Dlc 7 shadow of the tomb raider. Bug sur le DLC 7 The Path Home ?